A very good guide to Ufraw. I’ve looked at Darktable, Rawtherapee and Lightzone but none match GIMP. Ufraw is just what I need in conjunction with GIMP. Thanks for stopping by Barrie. 😀 I’m so glad that my UFRaw tutorial helped you out. I need to write more tutorials in the Workflow Series that cover the basics of GIMP. 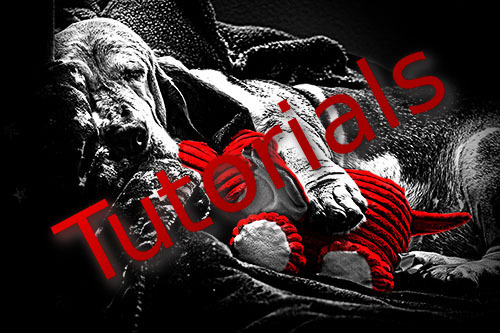 I have many GIMP tutorials that you might be interested in that cover more advanced stuff on my Tutorials page.